Try as I might I can’t find much worth listening to on the radio. I was hoping that having now replaced the crumbling cloth mains lead and warmed up this old radio that perhaps the valves might have retained some Jack Jackson from the Light Programme. As most of his 1960s shows were pre-recorded rather than broadcast live I hope the tapes are still safely stored in Broadcasting House but I somehow doubt it. And I can’t find much of his output on the internet either. Meanwhile, tuning up and down the dial in the here and now of 2011 if I listened for the next twenty years there wouldn’t be two consecutive tunes that I actually liked. Even BBC Radio 7 has gone. PS: I see that the “Lux and Ivy’s Favourites” series has now reached volume 15. Get yours now ! Although not all of the 300+ tracks are essential there are usually a few life-enhancing tunes on each compilation. I think I’m going to make myself a “Favourites of Lux and Ivy’s Favourites” file !! One day in the not too distant future I’m sure all the free “Cyberlockers” like Rapidshit will be closed or curtailed by the authorities and all music will be i-priced so don’t say I didn’t warn you. PPS: Another musical mix that ought to be in everyones collection is the 59 minute long DJ Food – Raiding the 20th Century Words & Music Expansion (starring Paul Morley and a cast of thousands). Still available all over the Internets for free while stocks last. The BBC are currently showing a batch of “Top of the Pops” TV shows from 1976. I heard someone being interviewed who expressed the opinion that all music from 1976 was complete rubbish as the whole year was a no-man’s land between Glam Rock and Punk. I think she was talking rubbish. Perhaps many of the acts featured on TOTP in 1976 veered towards middle-of-the-road crooners and lightweight Disco and pop groups like Sailor but I was buying a lot of music then so it couldn’t have been all bad. Every single year since pop was invented has contained a mixture of the sublime and the ridiculous. However, saying all that I was paying little attention to the Bay City Rollers or Showaddywaddy in the 1970s. 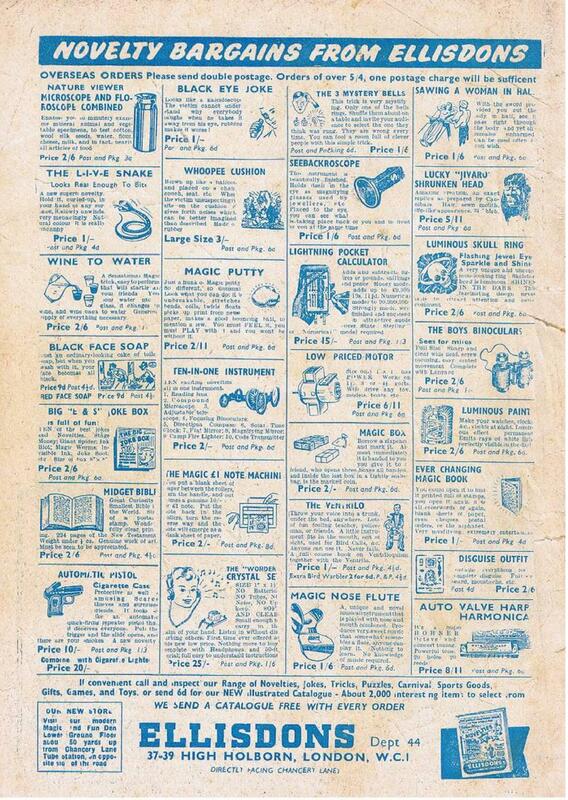 I was too busy visiting junk shops in search of Rocksteady/Ska 45s or attending concerts at the Empire Pool Wembly to see the likes of David Bowie and Alice Cooper. 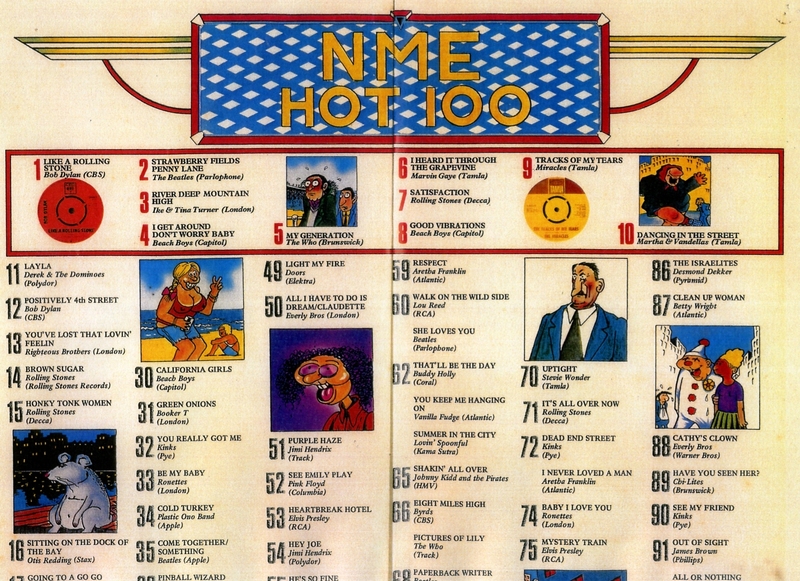 The February 28th 1976 issue of New Musical Express contained a free poster listing the best-ever pop singles up to that date. I presume the list was compiled from votes sent in by readers? I find the list quite sweet in its concentration on 1960s mainstream chart pop. 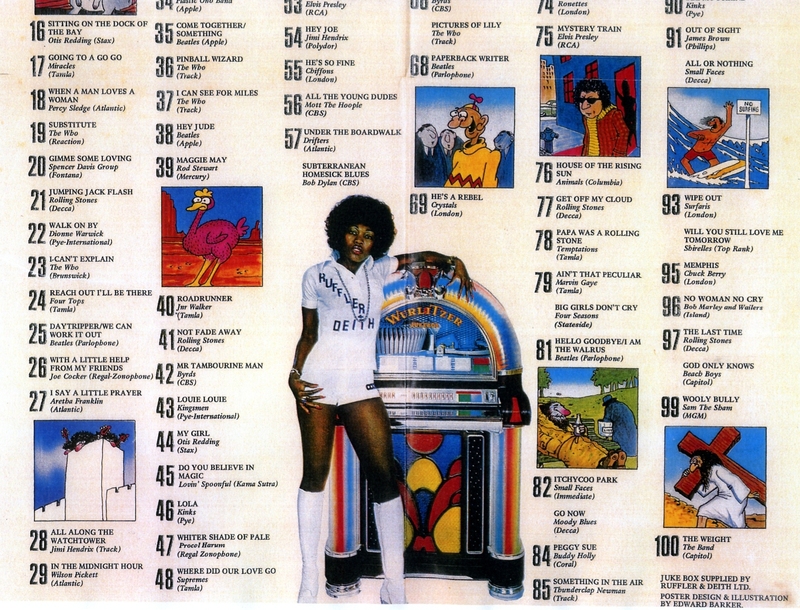 I suppose everyone’s list of 100 tunes released before 1976 would be different. I would take the Kinks out of their list and include the Fugs, the VU, the Staple Singers, more Beach Boys, some Ska, Sinatra’s My Way, at least 4 tunes by Irma Thomas, Round Round by JK, etc etc……………….